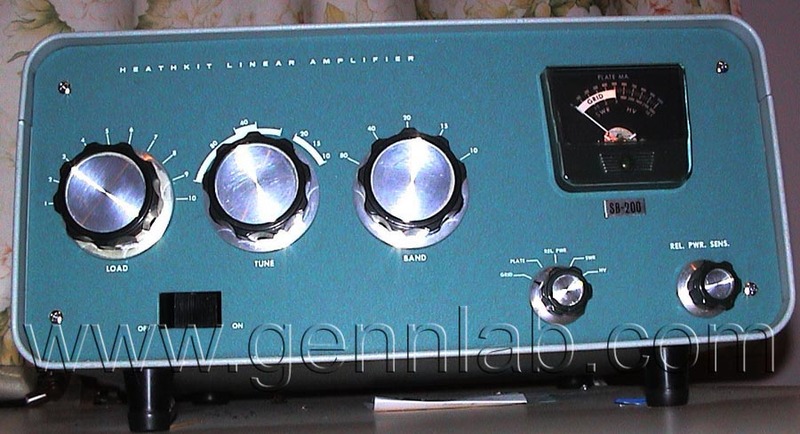 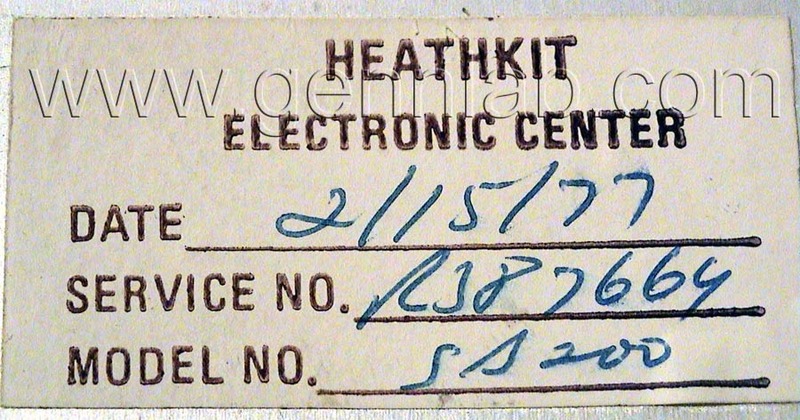 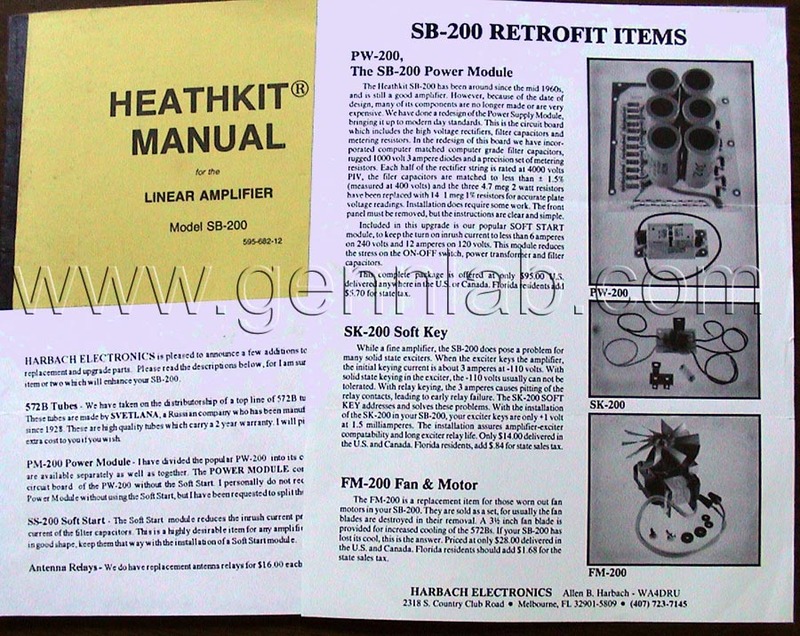 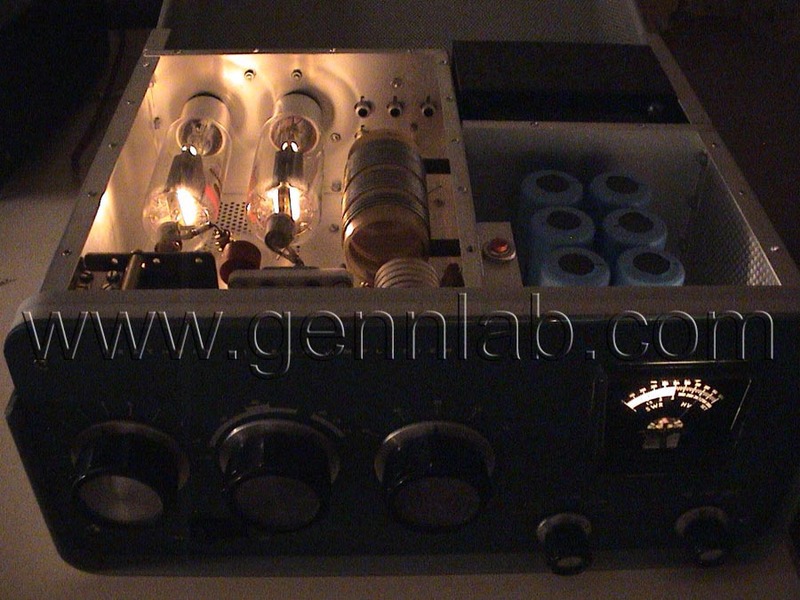 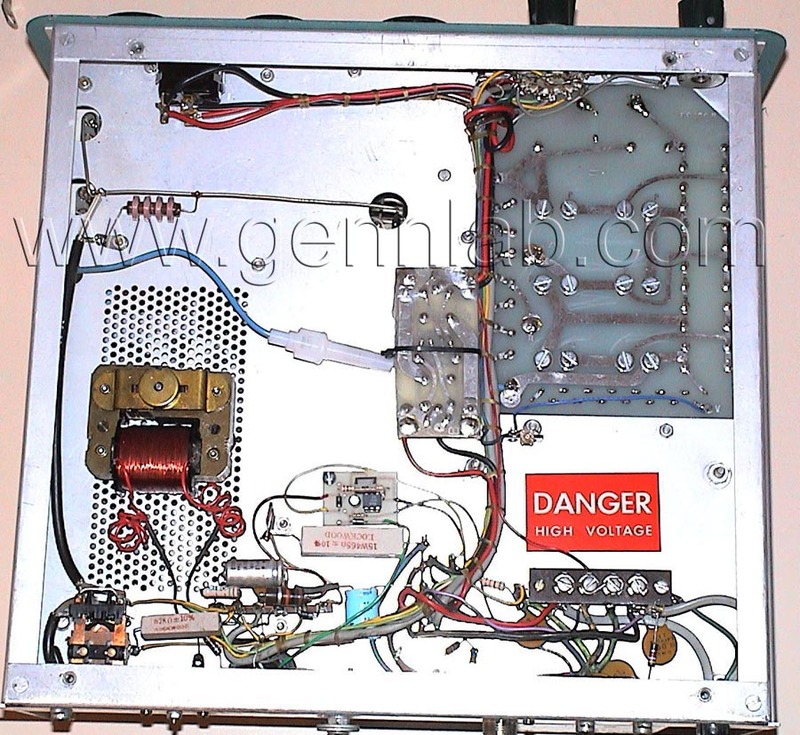 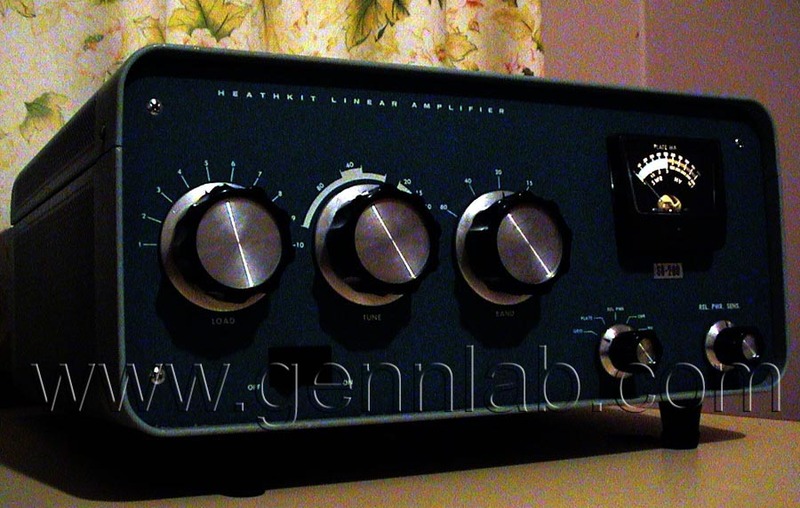 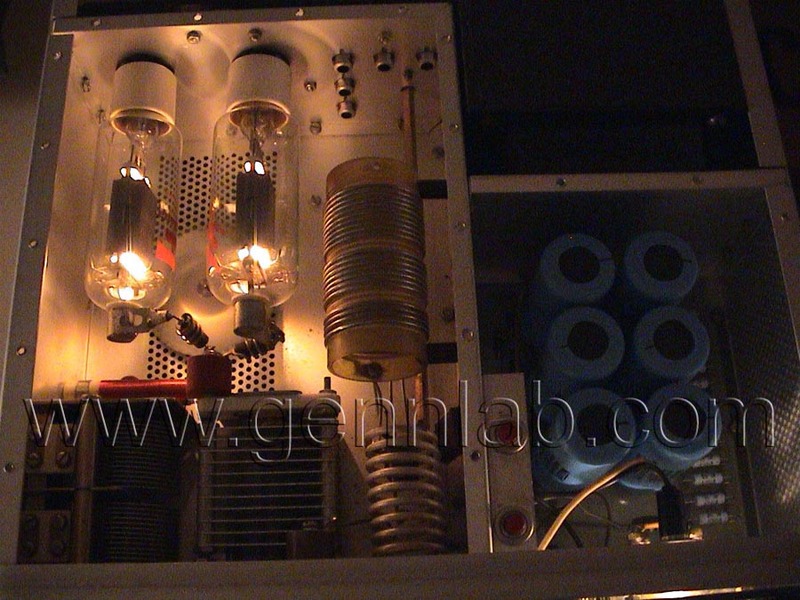 Assembled by Heathkit Electronic Center. 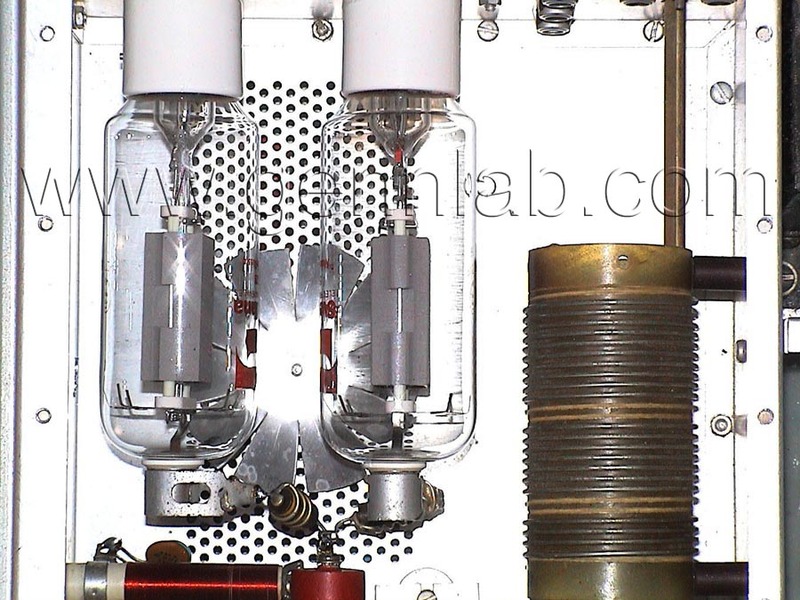 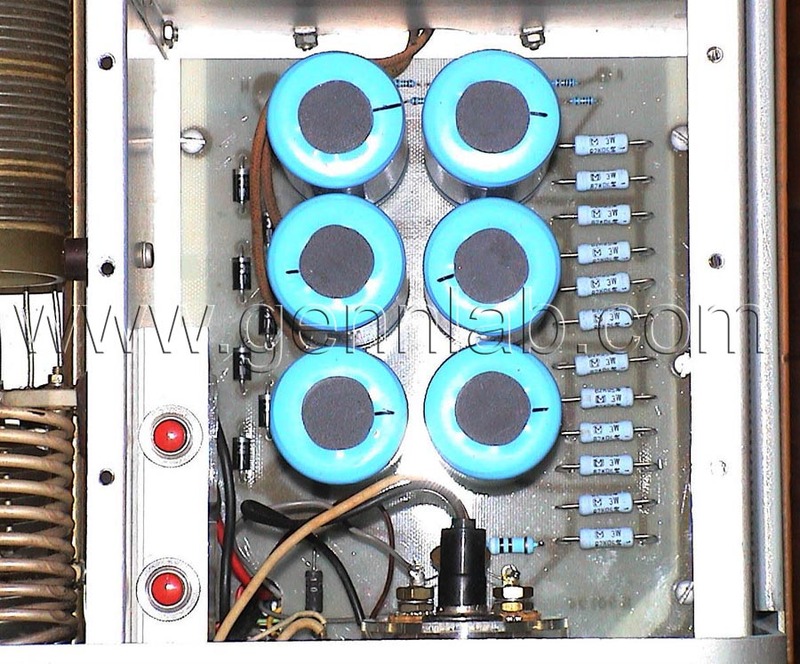 Valves / tubes 2 x 572-B/T160L “C” etc. 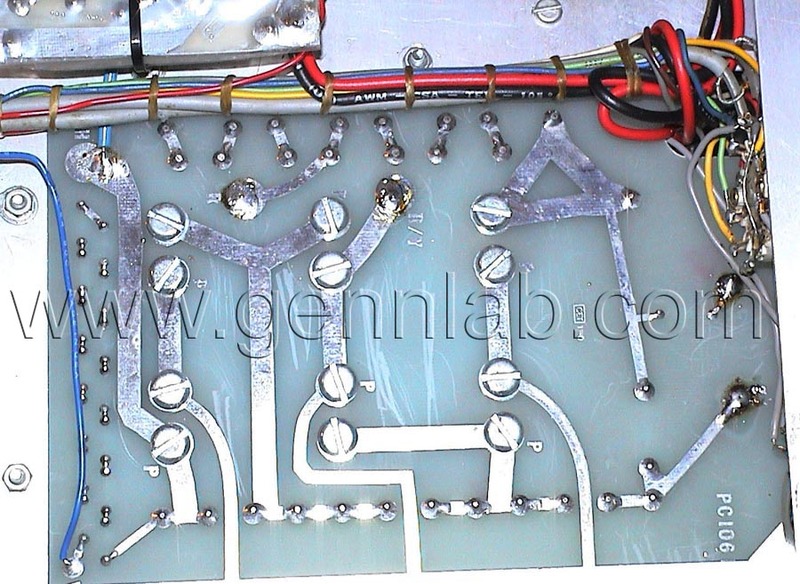 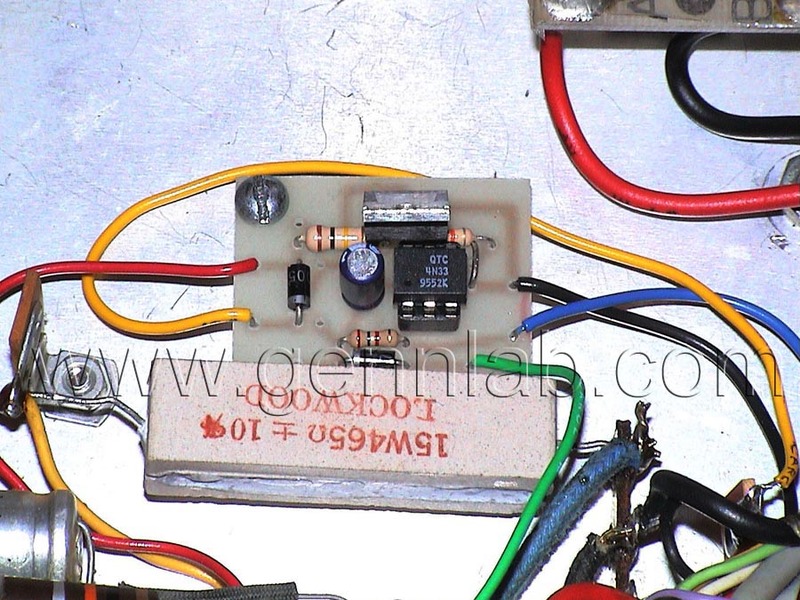 Input Filter matched to 50 Ohms transistor transceiver. 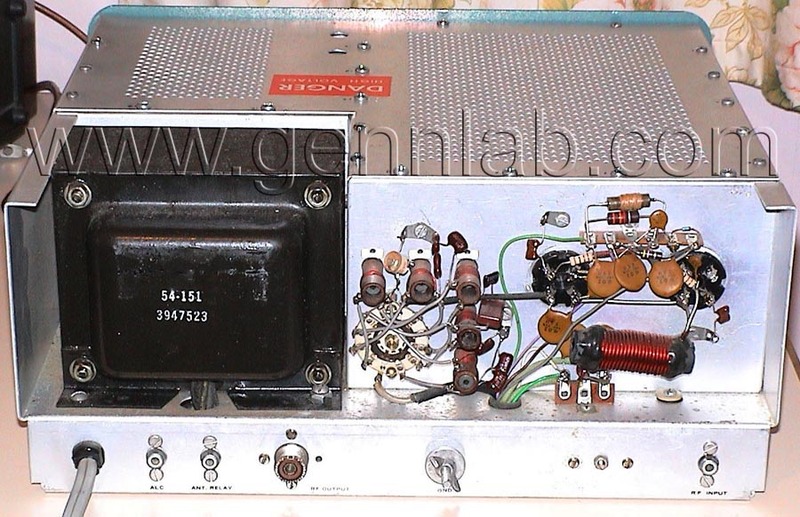 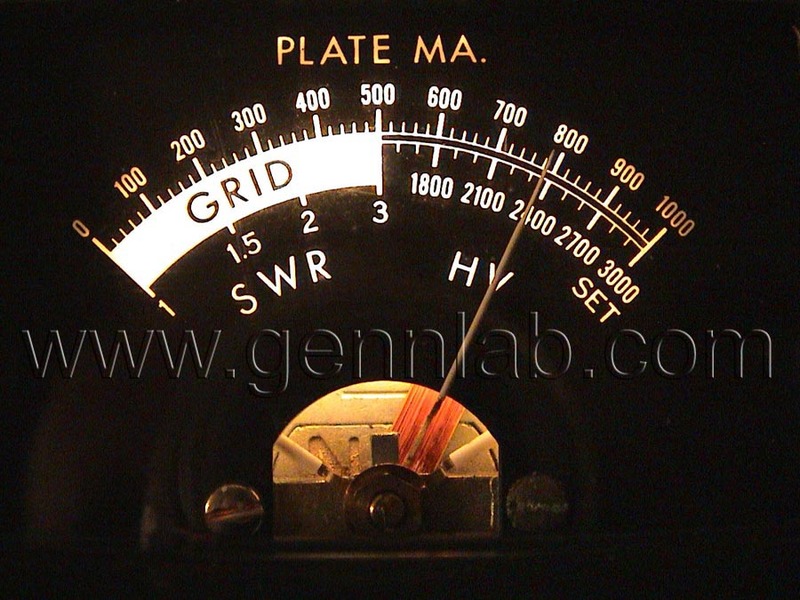 3.6 MHz - 850 W CW. 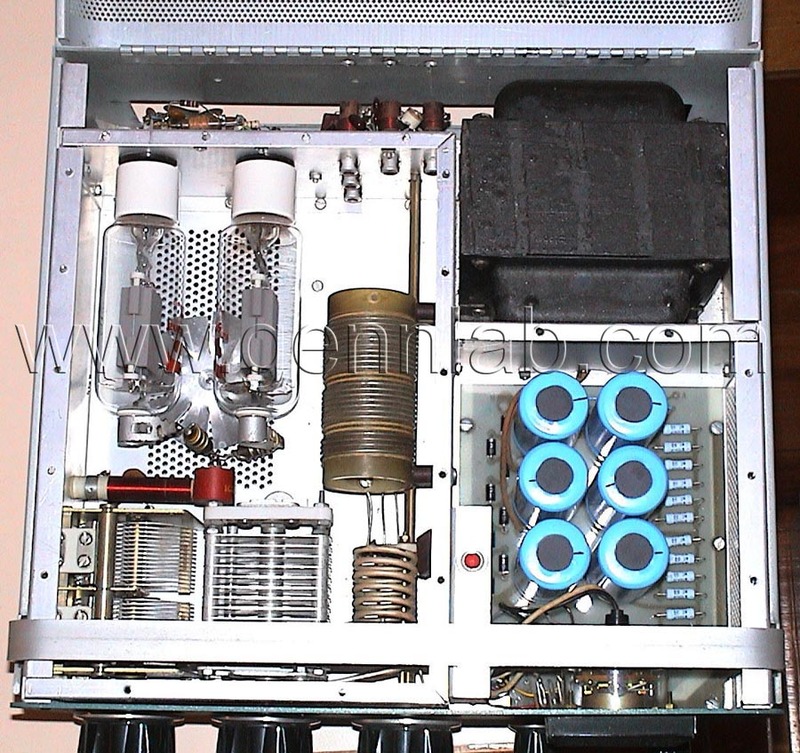 7.1 MHz - 900 W CW. 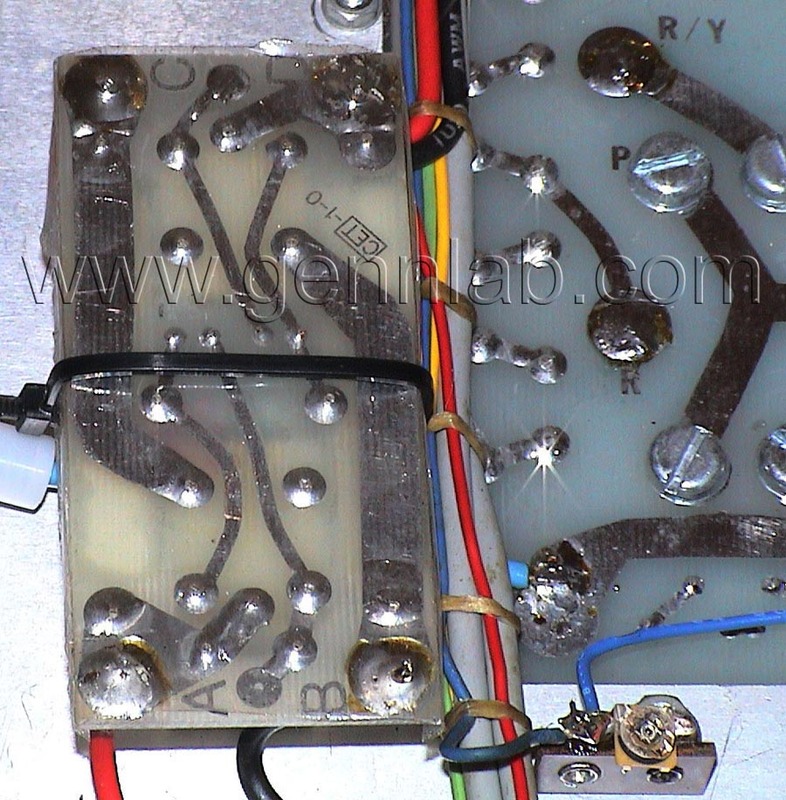 14.2 MHz- 900 W CW. 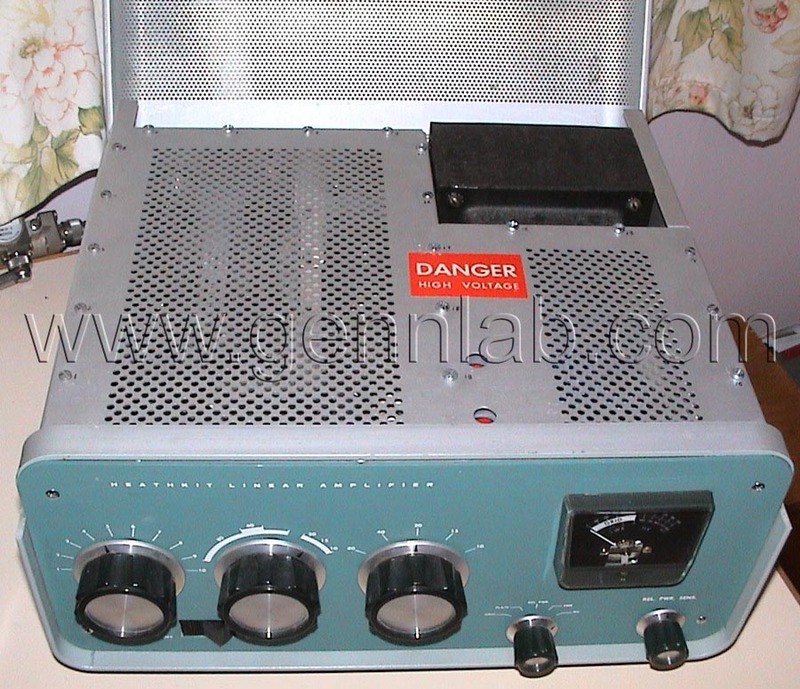 21.3 MHz- 850 W CW. 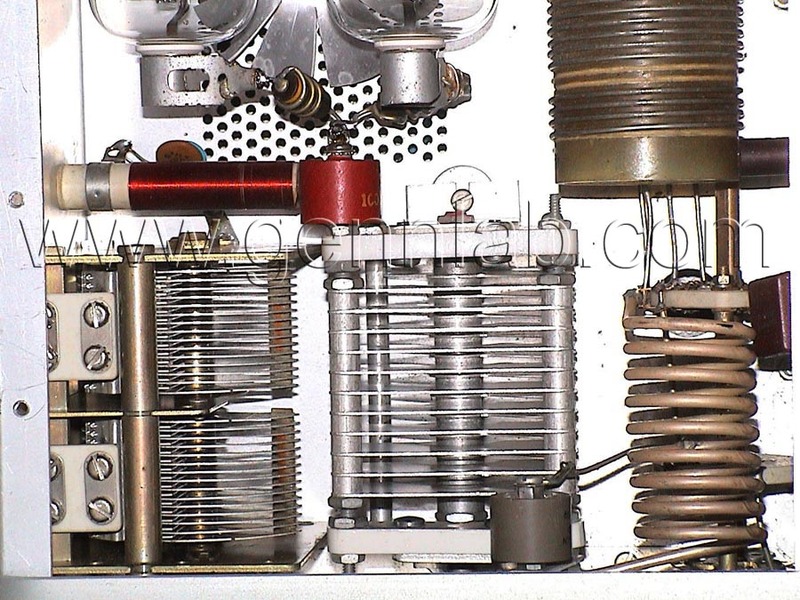 28.4 MHZ- 690 W CW. 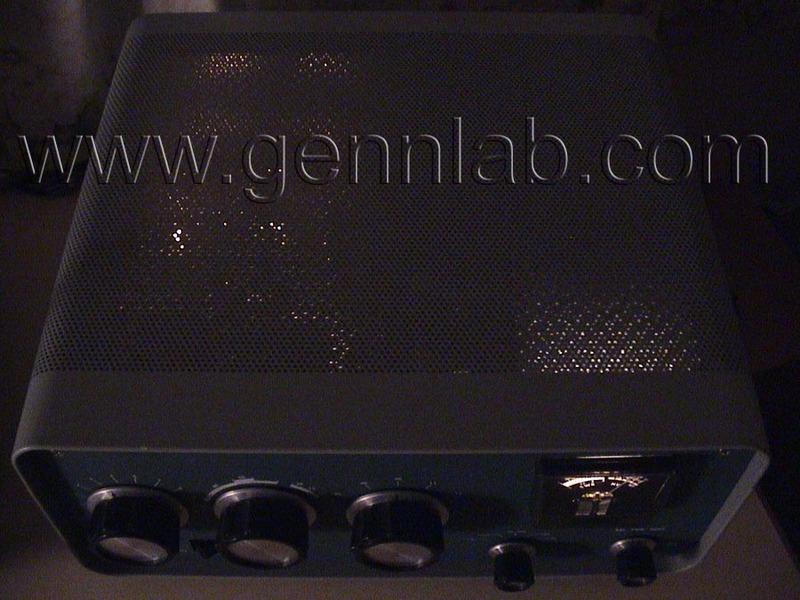 DIMENSIONS: 38W x 17H x 34D cm.